John Feeley joined Findlay Park in 2011 and is a portfolio manager of the Findlay Park American Fund. John is also a member of the Investment Committee. 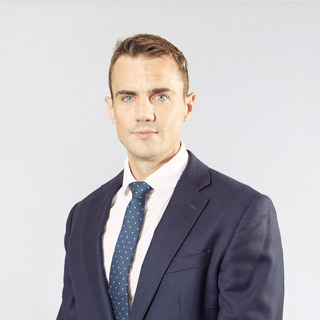 Prior to joining Findlay Park, John was a portfolio manager and global equities analyst at Barings. Between 2005 and 2008, John worked as a US equities investment analyst at Foreign & Colonial.